When it comes to car paint repair, RJ Don are second to none. Since 1960 we’ve been providing our customer’s vehicles with the best quality paint jobs in Auckland. 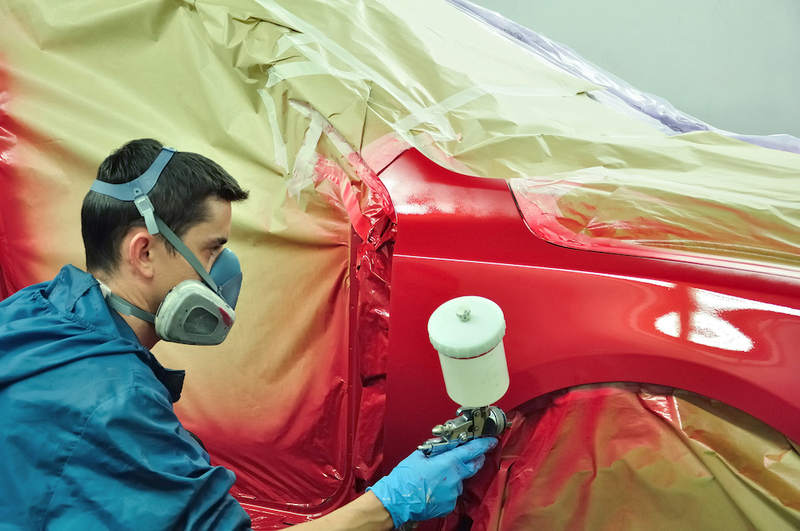 Our team of professional automotive painters are fully qualified and receive ongoing training to ensure their skills remain up to date. When you trust us with your vehicle, expect only the best! We understand how disappointing it is to see damage to your vehicle’s paintwork. That’s why we work hard to ensure that when your vehicle is with us, everything flows as smoothly as possible. From the moment you contact RJ Don Panelbeaters, our friendly team will provide you with an exceptionally high level of customer service and technical expertise. You can expect us to exceed your expectations in everything we do! 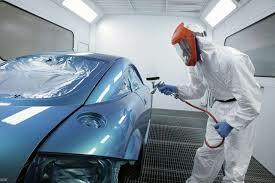 To learn the cost to paint a car, truck or any other type of vehicle, contact us today to arrange a free quote. A well-painted vehicle shows others you take appearances seriously. This is especially important for commercial vehicles, where a positive first impression is vital. 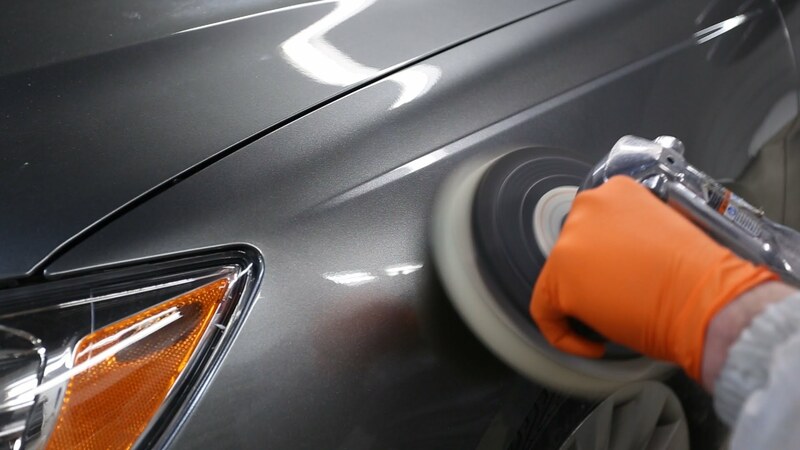 It’s our attention to detail, the top quality automotive paint we use and our vehicle paint finishes which have made us the North Shore’s top vehicle painting team. 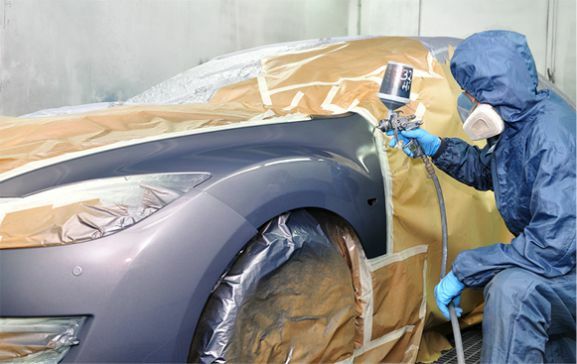 We’re passionate about our work and welcome the opportunity to provide you with a free quote to improve your vehicle’s paintwork. Contact us today for a price to repaint your car, truck or other vehicle type. 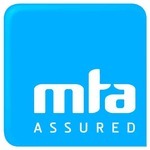 Are you having to make an insurance claim to repair your vehicle’s paintwork? We can help! As approved and recommended panel and paint repairers for most major insurance companies, we’ll take care of the paperwork for you. 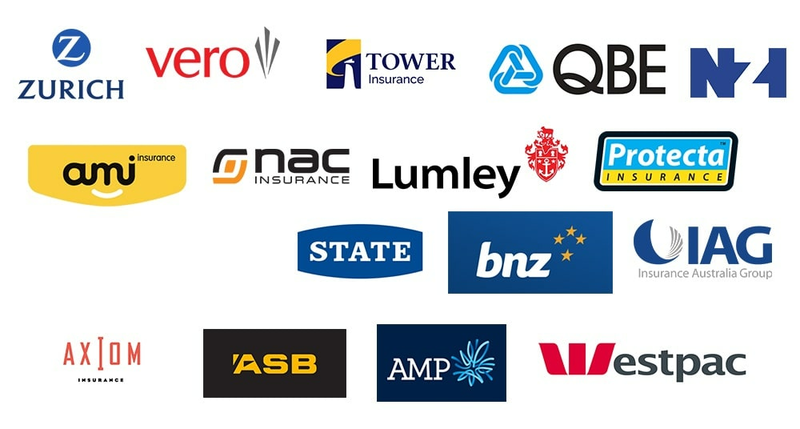 To learn more about the insurance companies we work with and how we handle things on your behalf, visit our Insurance Work information page.